CB12 Spray instantly freshens your mouth and gives you pleasant breath on the go. The patented formula neutralises odorous volatile sulphur compounds in your mouth that cause bad breath every day. 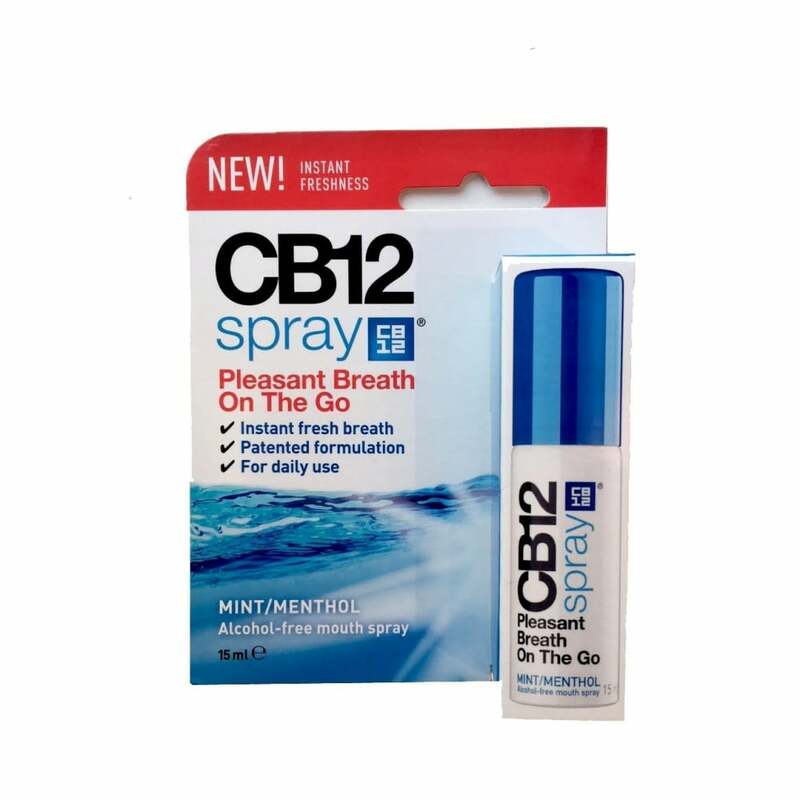 CB12 Spray is the perfect supplement to CB12 mouthwash for a dose of instant refreshment whenever you feel like it.